Application : Breaks seed dormancy. Improves fruit setting and reduces apical dominance. Keeps the leaves green for a longer period which helps in improving the yield. 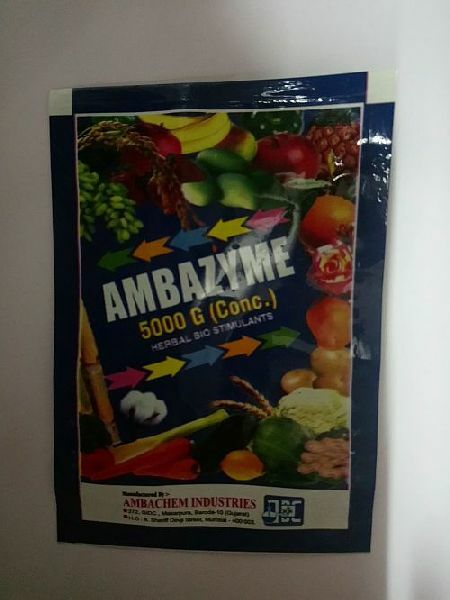 Improves enzymatic biosynthesis to impart taste, colour & vigour to the crops. Target Crops : Paddy, Wheat, Potato, Citrus, Mango, fruits, Vegetables, Spices, Apples, Apricot, Pomegranate, Peach, Litchi, Plum, Walnut, Cherry, Strawberry, Saffron, Groundnut, Coriander, Cotton as well as in forestry nursery and ornamental Plants.